Offering over 20 years of continuous experience in the UK and International brokerage industry, Grabau International Yacht Brokerage & Conveyancing is an International specialist in the sale of both brokerage and new high-quality blue water and performance cruising yachts. From our headquarters in Lymington in the New Forest, and with offices in, Scotland, Italy and further representation throughout Europe and further afield, our professional yacht brokerage services cover the UK, Europe, New Zealand & Australia and the rest of the world. For more information please email us or complete the form at the bottom of this page. We also uniquely offer a bespoke & dedicated conveyancing service; for instance, when a buyer and seller have already agreed the basis of a sale. Direct access to this information can be found via www.yachtconveyancing.com. For more information please email us or complete the form at the bottom of this page. As a result of our extensive experience in the industry, we have been able to build up strong working relationships with a number of well-established companies offering additional services such as marine financing, insurance, marina berthing, boatyard services, delivery, shipping & transportation, tuition and charter. Operating in full accordance with the Association of Brokers & Yacht Agents (ABYA) code of practice and utilising dedicated client accounts (in Sterling, Euros and Dollars) written in trust at Natwest Bank, we are a fully-insured brokerage operating to the very highest of industry standards. 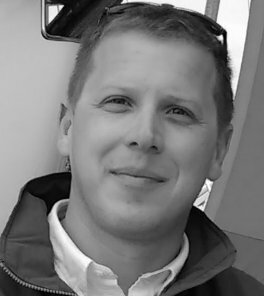 Having initially studied Naval Architecture in Southampton before graduating with a degree in Marine Management, Alex went on to work with one of Europe’s leading independent yacht brokerage houses where he remained for 15yrs rising to the position of Senior Yacht Broker. During this period, Alex also completed his first trans-Atlantic crossing as part of the World Cruising Club’s ARC (Atlantic Rally for Cruisers). 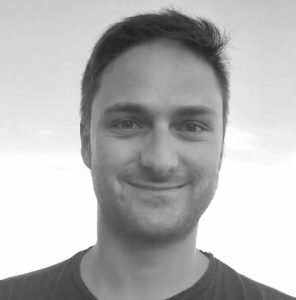 With an International reputation for the very highest professional and knowledgeable service in the specialist field of high-quality blue water and cruising yacht brokerage, Alex started Grabau International Yacht Brokerage & Conveyancing at the beginning of 2015 to continue doing what he loves best. A full broker member of ABYA, Alex is also a long-standing member of the ABYA committee, with particular interests in the development of sale & purchase contracts and broker training. Alex has also previously sat on the British Marine Federation’s Boat Retailers and Brokerage Association (BRBA) committee and was one of the first brokers in the UK to receive the ABYA/BRBA Boat Sales Qualification which is an industry-led qualification designed to provide recognition for the professionalism of yacht brokers. With yachting in his blood from an early age and a yacht owner himself, James is a Lymington local who has always been either on the sea or next to it. Having studied Business and Finance in Cheltenham. James now brings to Grabau International a wealth of invaluable skills in the sale and marketing of high-value assets developed through a hugely successful career in high-value property sales. Like all Grabau International brokers, James is also ABYA trained. 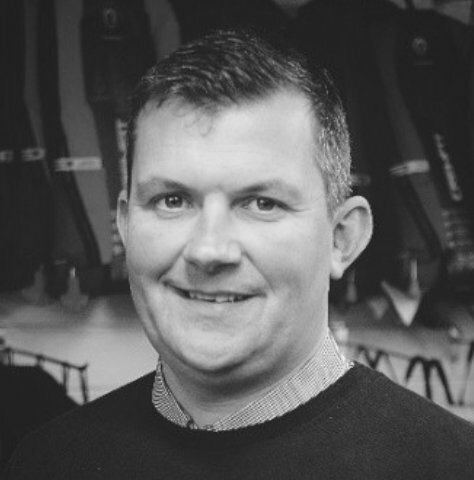 Matt is a qualified captain with an RYA Commercial Yachtmaster Ocean Instructor certificate. He has sailed over 200,000 nautical miles in over 30 years of sailing. During this time Matt has skippered 12 ARC transatlantics, 5 Fastnet races and hasten trophies at over 30 prestigious regattas. Aside from being a professional sailor Matt also has a degree in Law and in a previous life worked in Banking and Life Assurance. 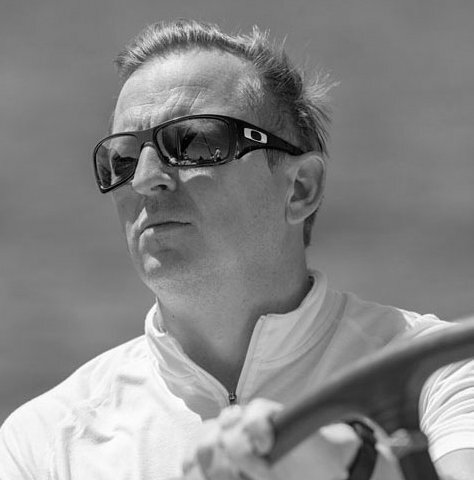 In addition to being part of the Grabau International team, Matt is also managing director of diYachting, a Yacht Management and Charter business specialising in luxury crewed sailing yachts from 60ft and above. 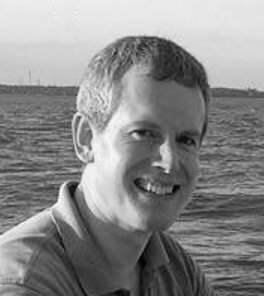 With over 16 years of experience in the marine industry Mark Cameron, brings a wealth of knowledge to the business. Having sailed since he was a young child Mark pursued a career in the marine industry after leaving school. Completing vocational qualifications in Yacht and Boat Building while working part time in the Scottish marine industry, he moved to Southampton and gained aBSc Honours Degree in Yacht Manufacturing and Surveying, while also acquiring a huge amount of experience in the centre of the UK marine industry. A sailor since childhood, Michele trained as a lawyer before moving into the yachting sector where he has worked in marketing and communication for one of Italy’s most highly-regarded boutique yacht builders. Like all Grabau International brokers, Michele is also ABYA trained. 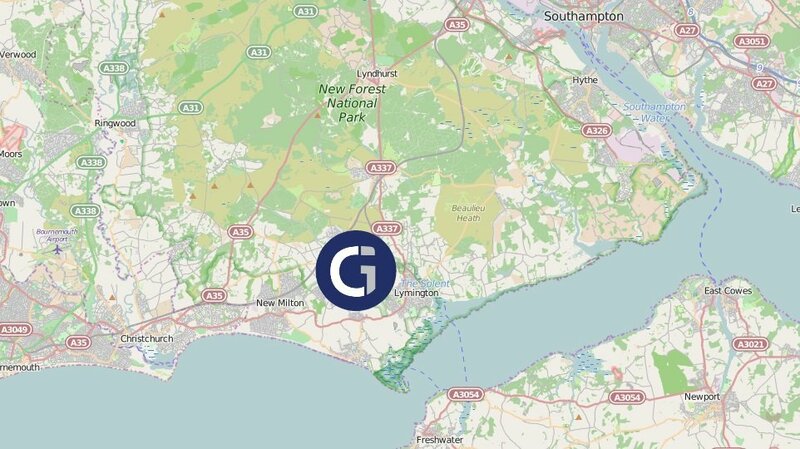 Our company headquarters are based in the popular & lively market town of Lymington, neatly sandwiched between the yachting mecca of the Solent and the serene calm and natural beauty of the New Forest. Frequently described as one of the ‘best places to live’ in the UK, the town is very much focussed on yachting with two large marinas and two renowned yacht clubs. By Road – Lymington can be quickly and easily accessed from the M27 motorway, leaving at either Junction 1 via Lyndhurst or Junction 2 via Beaulieu. Those travelling from the West may leave the A31 at Picket Post and approach Lymington via Burley. London and the M25 can be reached within 1hr 30 minutes. By Air – Lymington is approximately 30 minutes from Southampton and Bournemouth International Airports, around 1hr 30 minutes from London Heathrow and around 1hr 45 minutes from London Gatwick. By Rail – Lymington can be accessed via a short but very picturesque branch-line from Brockenhurst station where there is a direct connection to London Waterloo, which takes just 1hr 35 minutes. 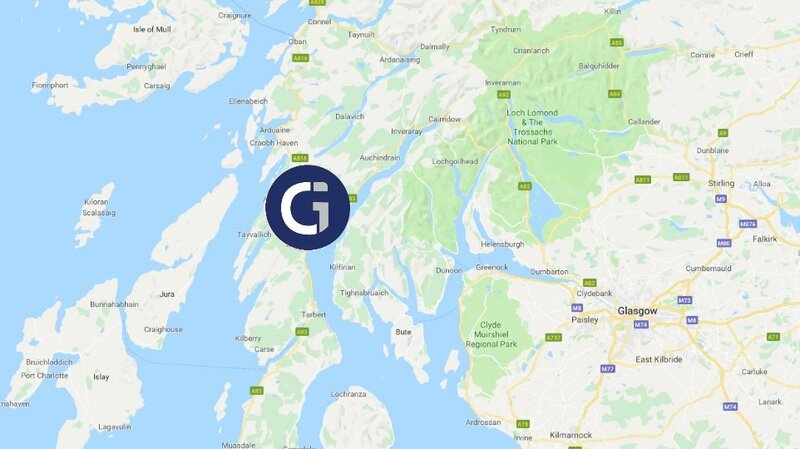 Grabau International (Scotland) is based in the Lochgilphead area of Argyll on the West Coast of Scotland. Without doubt one of the most pictureque cruising grounds in all of Europe, Scotland’s West Coast is filled with marinas and harbours which are home to a wide variety of local and visiting cruising yachts. By Road – Lochgilphead is easily accessible by road from Glasgow via the A82 and A83. Grabau International (Italia) is based in the Tuscan capital city of Florence. Just 45 minutes away from the yachting meccas of La Spezia and Viareggio, and easily accessible to the Adriatic Coast, the historic city is the perfect base to cover all of Italy’s yachting areas. 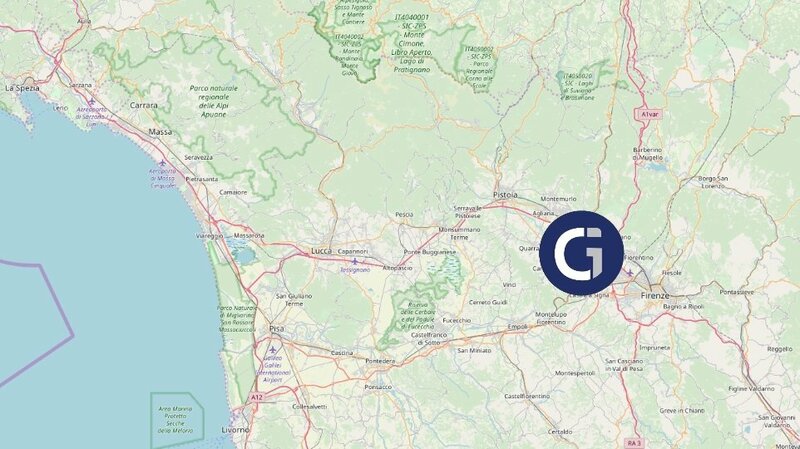 By Road – Florence is easily accessible by road from all directions including the A11 towards Viareggio. The E35 also extends towards Bologna to the North and Rome to the South. Dean Salthouse is part of the legendary Salthouse boat-building dynasty from Auckland, New Zealand. A life-long marine industry professional, Dean and his wife Treena are founders of Salthouse Next Generation Boats, built under licence by Hylas Yachts and marketed in Europe as the Hylas M44 and Hylas M49. A well-established brokerage specialist based close to Antibes in the very centre of the Côte d’Azur with encyclopedic local knowledge and experience in this bustling yachting mecca. YDSA-member yacht survey company based in Palma de Mallorca offering survey, guardinage and both vendor and purchaser support in the sale and purchase of yachts.